Sarah Ryan is the Group Corporate Development Director at CentralNic plc. In this role, she sources and executes acquisitions to implement the company’s acquisition-led growth strategy. Sarah is also an active angel investor, currently serving on the Board of two portfolio companies, where she assists management in growth strategy and financing alternatives, and manages a multi-family property investment portfolio. Previously, she was the former Director of International M&A for LexisNexis and Thomson Financial. In these roles, she led transaction due diligence and structured complex deal terms globally, including deals in the Middle East, Russia, China, India, South Africa and Europe. 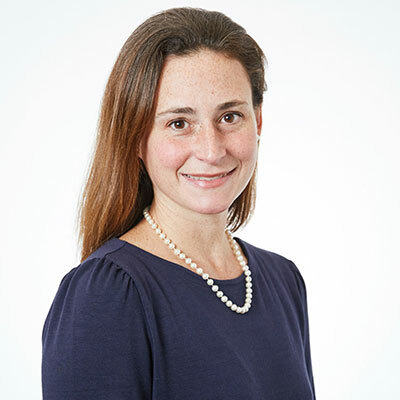 Sarah began her career at Merrill Lynch in Mergers & Acquisitions, where she advised companies in a myriad of sectors on strategic alternatives, and in Equity Capital Markets, where she marketed, priced and allocated IPOs, secondaries and convertible bond offerings. Sarah also has extensive mentoring and teaching experience. She has served as a business mentor in the Prince’s Trust Enterprise Scheme as well as for Astia, a non-profit that advises high-growth start-ups on financing alternatives. She has taught investment banking analyst training programs, as well as MBA-level accounting and marketing courses, and serves as a career advisor at London Business School, where she advises students pursuing careers in finance.